Files are attached in the zip below. General non RC Chitchat / Is this the Mavic 2? Looks like it.. massive improvement to the gimbal, looks lots stronger..
General RC Chitchat / I'm buying a Mavic Air..
Got to say I'm really looking forward to picking a Mavic Air up in a few hours :-) I've been watching a few videos and I'm impressed. So, after looking on Thingiverse and I couldn't see an Air clone. Do you want me to start doing one? General RC Chitchat / DJI Mavic 2 and Air? 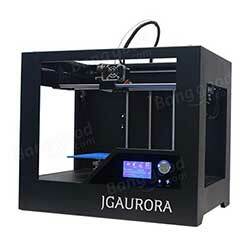 3D Printer help and advice / New JG Aurora big bed printer.. 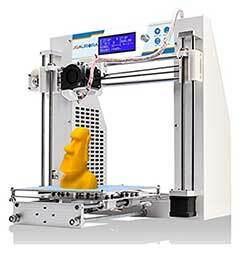 So, it's black Friday and I've been looking for a 3D printer with a big bed. After a lot of looking around I've gone and bought a A5 printer with a 305 x 305 bed. This is brand new and no videos or reviews are about at the moment.. BUT it's a great price and has lots of features so I decided to give it a go. Maplin are selling DJI Sparks for £349 or £499 for the Combo.. Very tempted .. anyone else? 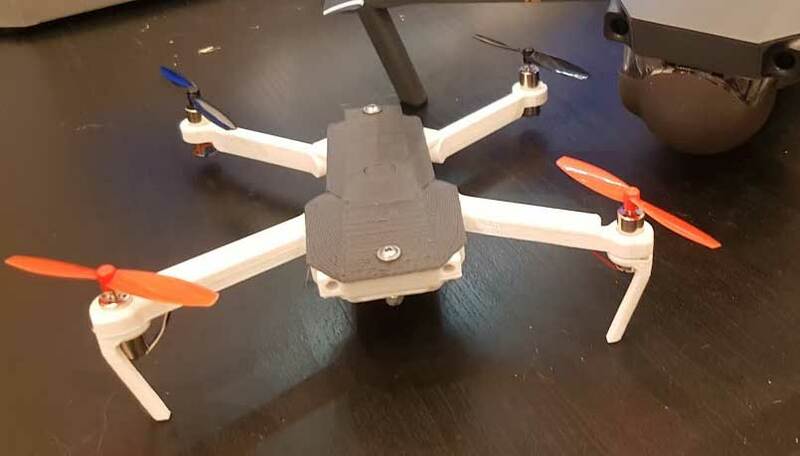 General RC Chitchat / DJI Spark clone? Well I don't normally post links up but I have to say for £43.50 delivered. The video of it looks half decent too.. I'm not sure what other quad it looks like ? Great for a bit of cheap practice! The STL files are in the download section. You need to be a member and logged in to see this. RX to suit your radio gear. 3D Printer help and advice / (Review) JG Aurura A3 self assembly metal frame Prusa i3 kit. Does a budget printer mean budget prints? Watch the review video and find out.. This topic has been moved to 3D Printed CSL Clone V1.